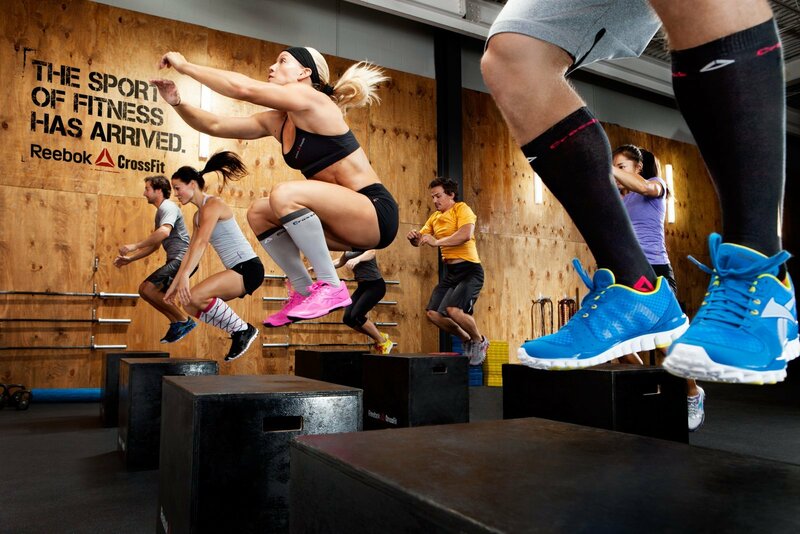 If you are a part of a Crossfit gym, then you are competitive. You want to be your best. It’s part of the DNA. Yes, you want to get in shape. Yes, you want to have fun. But you want to “bring it.” We get it. We want to help. Just like creating a killer WOD, you need the right tools. That’s where we come in. We have this list of great Promo items that will help you take your Crossfit Gym to the next level. Next Level Shirt: First let’s start with the basics. Getting a cool t-shirt with a cool design is important. It sets up your gym as legit, and gets your members to become walking billboards for you. But you don’t just want to get a crap shirt. Look at this Next Level t-shirt that is super comfortable and ready to spread the word. Next Level Tank: But what about the ladies? Yep…we got them covered here too. This Next Level Tank is perfect for the hard workout with the soft feel. Look at this one here. Blender Bottle: There are lots of options when it comes to Blender Bottles. But we have found that you get what you pay for. If you want people to use yours, give quality. That’s the thing about great SWAG for Crossfit, it becomes a part of your customer’s every day life. Check out this option. Meal Bags: We get it, getting your Macros in, is just as important as crashing your WOD, check out this Meal Bag option. The challenge is getting all your meals in and carrying around one bag. This gives them a “go to” option for pre-planning meals. Your customers will love you for it! Alternative Hoodie: After the workout (and before) you might want something that keeps you warm…and has some style. This cool jacket from Alternative fits the bill. If you want a Box that rocks, you need to spend the effort and the time to stand out. With some of these cool items, you have the ability to make an impact…long term. Ready to RX your business, like your WOD’s? It’s time to talk to an expert. Contact us here for 10% off your first order. Let’s get you started off right!